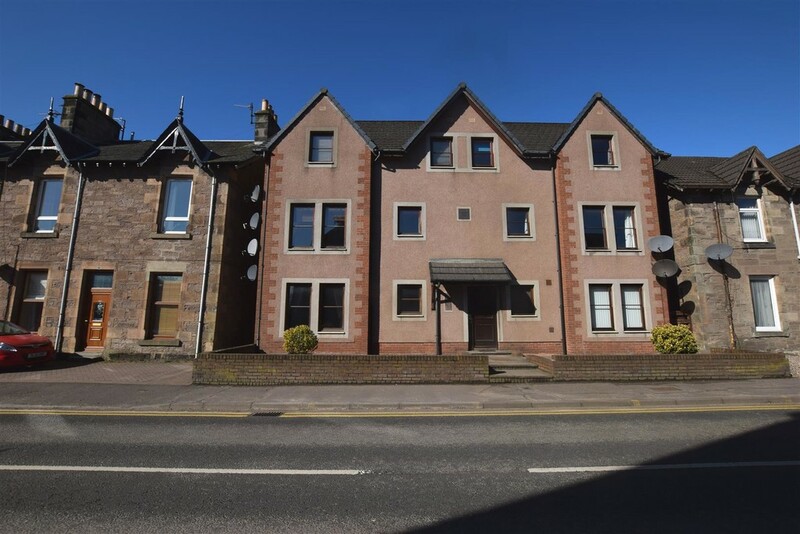 We are delighted to bring to the market this deceptively spacious TWO BEDROOM FIRST FLOOR APARTMENT situated within the highly desirable Craigie district of Perth. 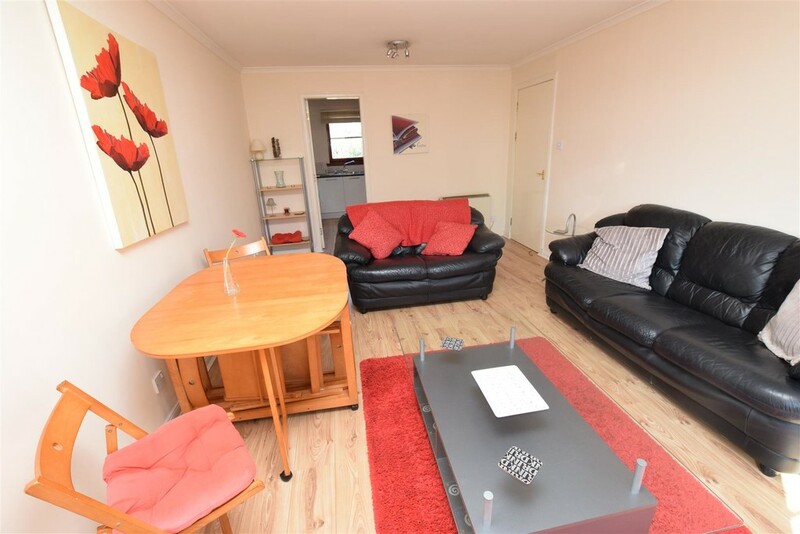 The spacious accommodation, entered via a secure entry door system comprises of: entrance hall, lounge/diner modern kitchen, two double bedrooms and bathroom. There is double glazing and electric heating. Parking is available on street if required. EPC RATING C.
The property would make an excellent first or investment purchase. 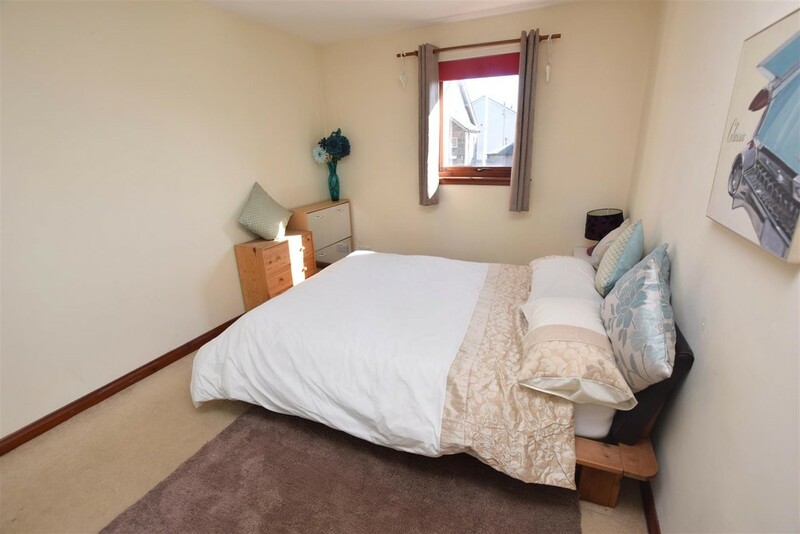 Early viewing is therefore highly recommended to appreciate the location and quantity of accommodation on offer. 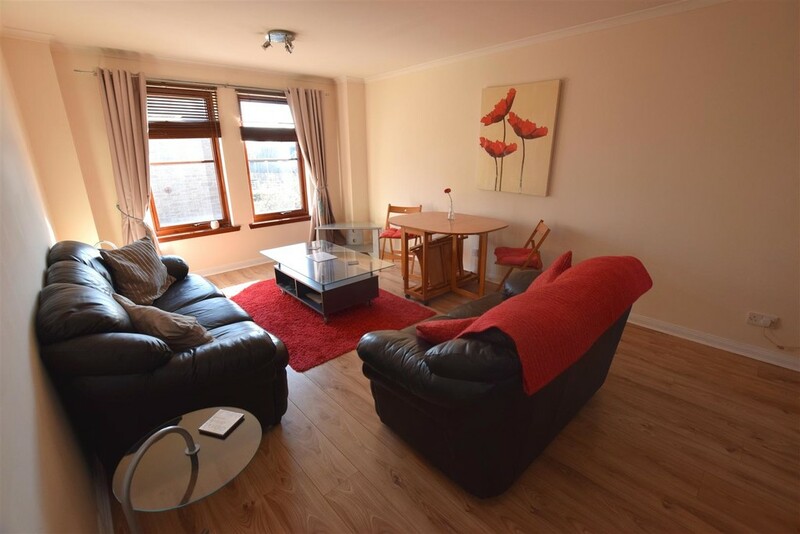 AREA The property is ideally located for accessing the main road links to Dundee, Edinburgh, Stirling and Glasgow with the Broxden roundabout providing access to the A9 and M90. There are primary and secondary schools within close proximity and a regular bus route is located nearby. 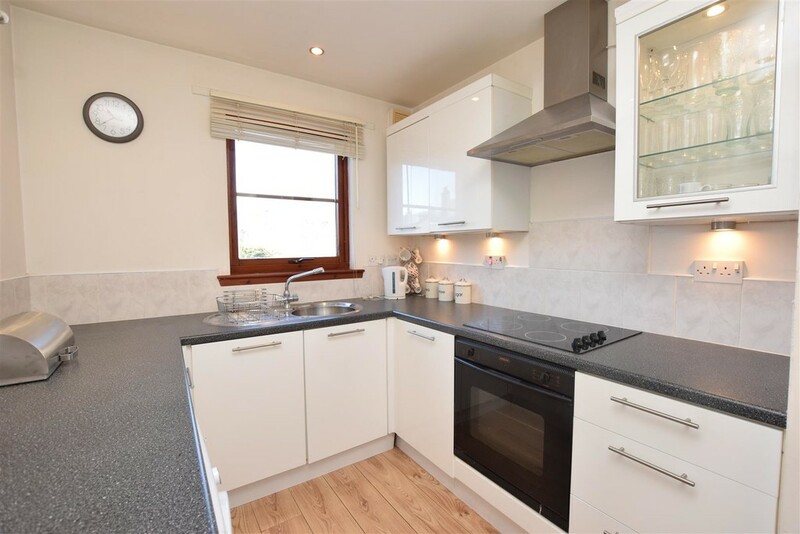 Perth city centre and its numerous amenities including the theatre, concert hall, cafe quarter, restaurants, excellent shopping facilities and train and bus stations are just a short walk away. 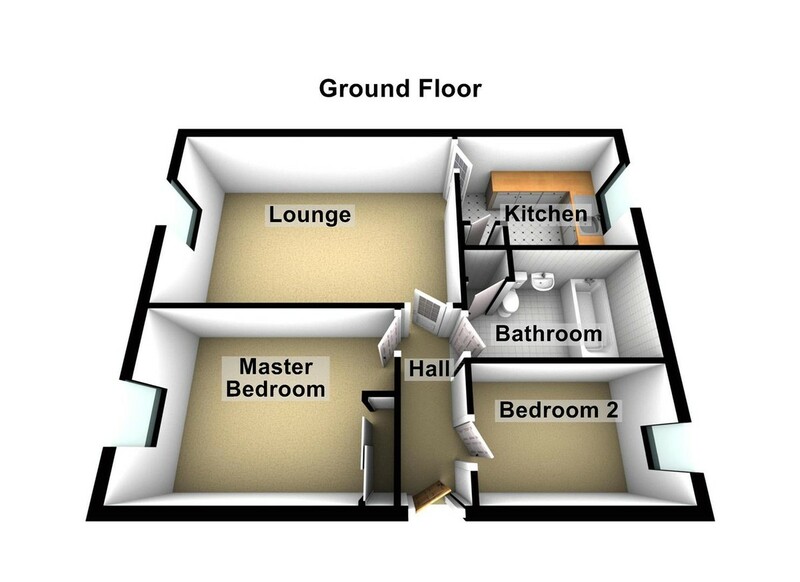 Hall 2.97m x 1.19m (9'9" x 3'11") The property is entered via a security door system and located on the first floor. The entrance hall provides access to all accommodation and has laminate floor covering, smoke alarm, carbon monoxide detector, security entry phone and electric storage heater. Lounge/diner 5.59m x 3.53m (18'4" x 11'7") A very bright and spacious public room with two windows to the front. Laminate floor covering. Electric storage heater. Television point. BT Open reach point. 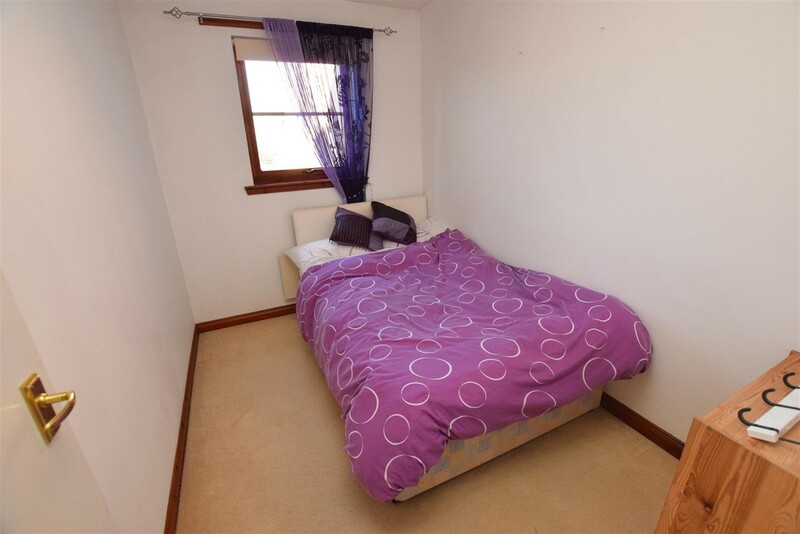 Ample space for a range of occasional furniture. Kitchen 3.07m x 2.21m (10'1" x 7'3") Accessed of the lounge, the kitchen is fitted with a range of modern wall and base units in white with contrasting work surfaces and tiling between. Window to the rear. Stainless steel sink and drainer unit with mixer tap. Integrated oven and hob with extractor over. Space for washing machine, fridge freezer and dishwasher. Laminate floor covering. Insert halogen spotlights to the ceiling. Storage cupboard with shelving. 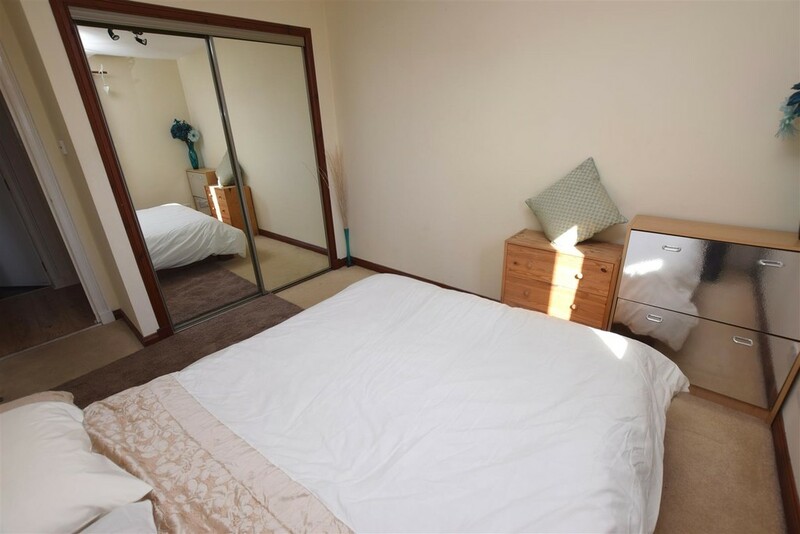 Master Bedroom 4.06m x 2.87m (13'4" x 9'5") A spacious double bedroom with window to the front. Fitted double wardrobe with mirrored sliding doors, shelving and hanging rail. Carpet. Bedroom 2 3.05m x 2.06m (10'" x 6'9") A further double bedroom with window to the rear. Carpet. Bathroom 3.07m x 1.96m (10'1" x 6'5") Fitted with a white suite comprising: WC, pedestal wash hand basin and bath with shower over. 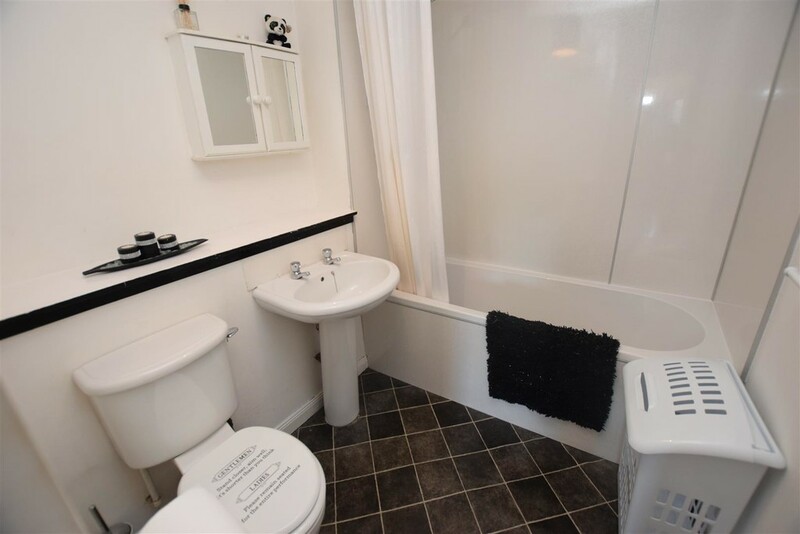 There is wet wall around the bath and shower area and splash tiling to the sink. Vinyl floor covering. Dimplex electric fan heater. Linen cupboard.